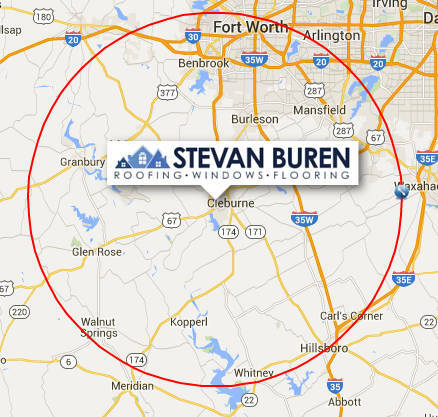 Stevan Buren Roofing, Windows, and Flooring is in Alvarado TX every day! Not only do some of our guys live here, but we’ve got a long list of recent 2016 Alvarado projects! 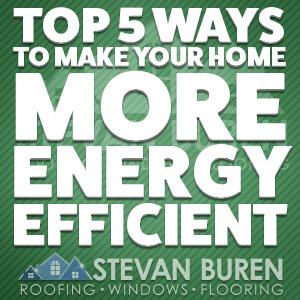 From replacing and repairing roofs, to replacing windows, to installing new floors, we are equipped to tackle most any home improvement job you can imagine. Do you have a project for us? 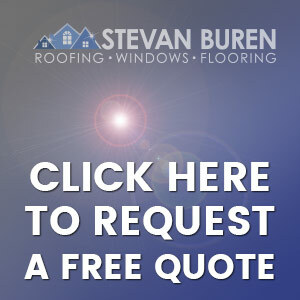 Contact us for a cost free quote!